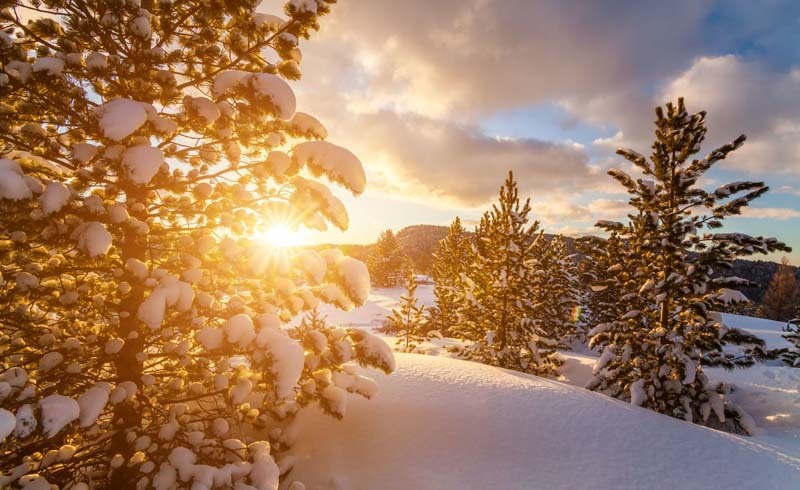 When the temperatures drop, don’t run away from the cold, embrace it with one of these perfect winter wonderland escapes (no skis required). 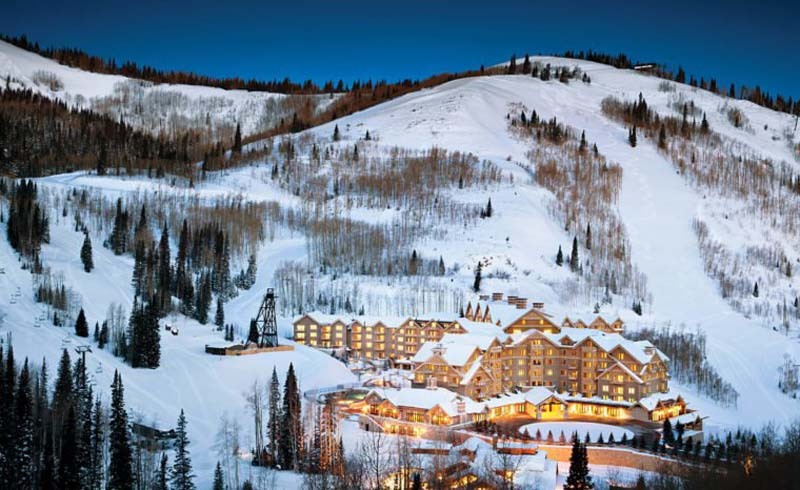 Sure, you know Park City, Utah has some of the best skiing in the country, but the popular Montage Deer Valley resort also has its own snow tubing park. The tubing hill has a magic carpet feature to scoot you back up the hill as well, and the park is open from 2 p.m. until dusk. 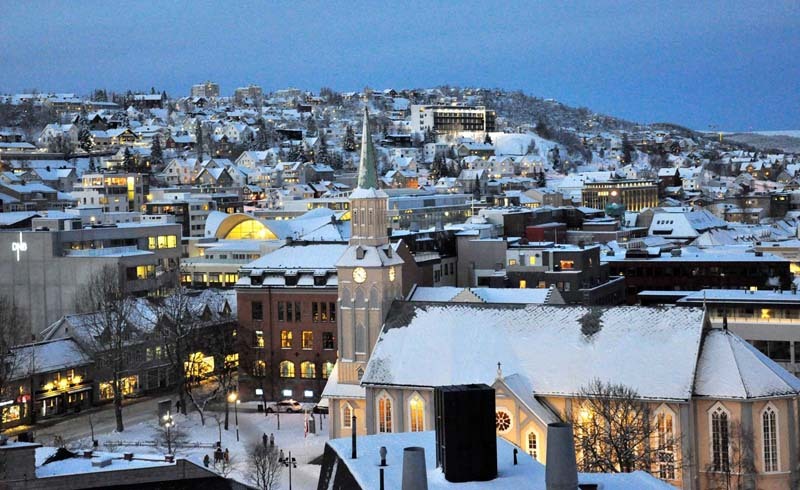 Nearby, you’ll also find sleigh rides, a toboggan-style alpine coaster, and a winter zip line across the snow. 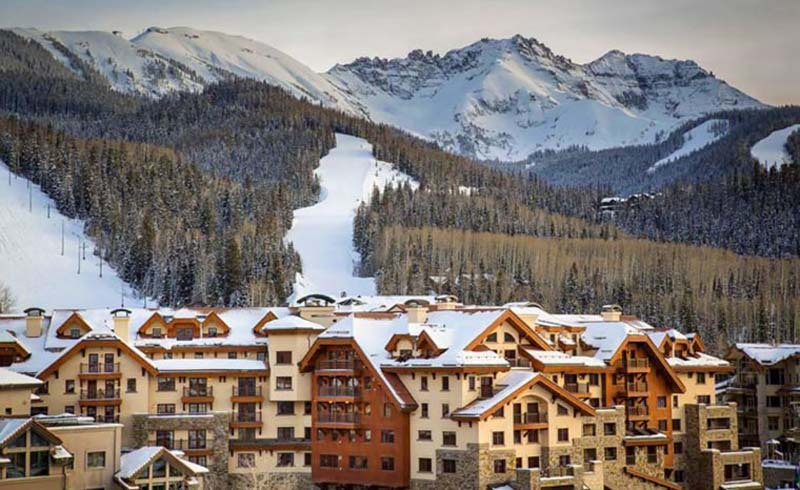 Telluride, Colorado is famous for skiing—they have everything from Alpine to Nordic to back country. But right outside this gorgeous Madeleine Hotel is a massive ice-skating rink with rentals (hockey skates and figure skates) as well as lessons, shows, and even special DJ nights. 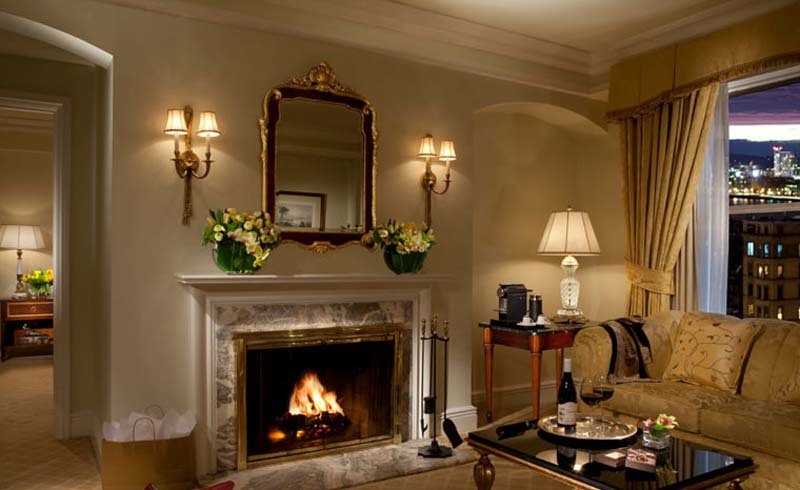 Here’s one perk you would never expect from an urban hotel—the Taj in Boston has 40 guestrooms with their own wood-burning fireplaces and a fireplace butler to build the perfect blaze for you. 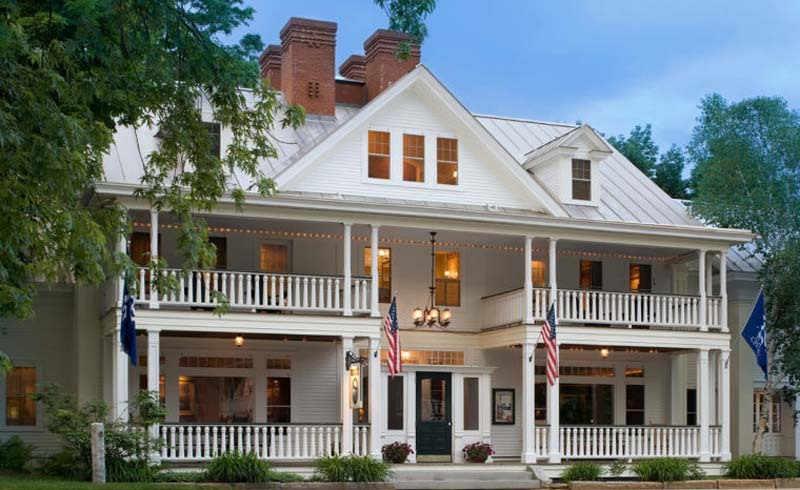 You can pick whether you prefer cherry or oak and, best of all, the property has a menu of s’mores and hot chocolates to choose from, plus a hot toddy that’s made with honey from the hotel’s own rooftop hive. 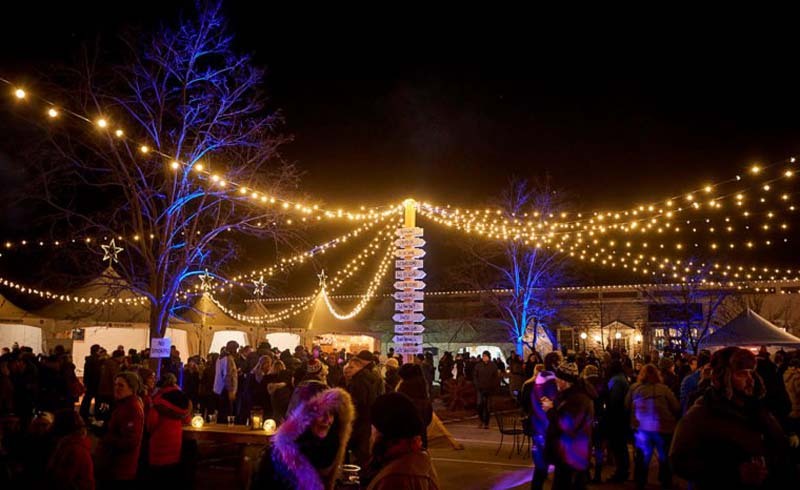 In the courtyard of the Tudor-style American Club in Kohler, Wisconsin, you can try your hand at bowling on outdoor lanes made of ice. There’s also Bavarian Curling, and patio heaters to keep you comfortable while you challenge your friends. The courts stay open through March and require 48-hour notice for reservations. Winter isn’t all fun and games, however. 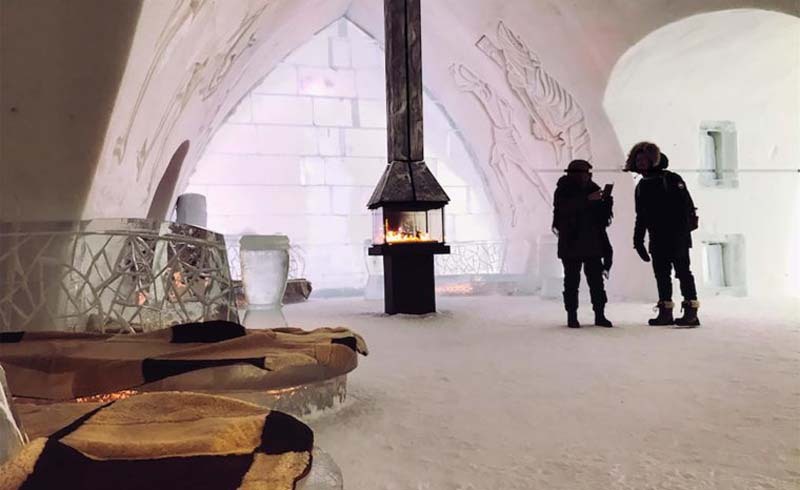 The unforgettable Hotel de Glace in Quebec City, Canada is made of ice and offers fantasy one-night stays from December through March. Sign up, and you get a sleeping bag-topped bed, and a back-up room at a nearby hotel for when you want to warm up. They even have packages that include ice cider cocktails and dogsledding. 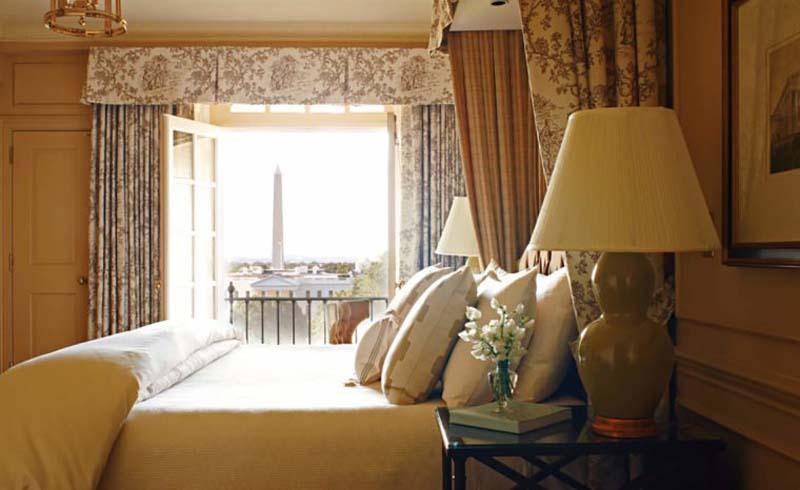 The historic Hay-Adams Hotel is so close to the White House that many rooms offer better views than you can get from anywhere else in the city. Sign up for the property’s tour of the monuments at night and you can avoid walking through the cold—your private guide will drive you right up to the Capitol Building, the Lincoln Memorial, and the Jefferson Memorial, after dark when the white marble gleams in the moonlight and the wintry selfies make the best holiday cards. The gem-like basement bar, Off the Record, has a roaring fireplace waiting for when you get back. Come to this restaurant in St. Benoit de Mirabel, Canada from mid-February until the beginning of May, which is sugar season, for a multi-course dinner celebrating maple sugar in a farmhouse that’s usually surrounded by snow until the spring thaw. The dishes change, but desserts often include maple cotton candy, maple rimmed coffee, and maple taffy you roll in a plate of snow. Want to make a full weekend of it? 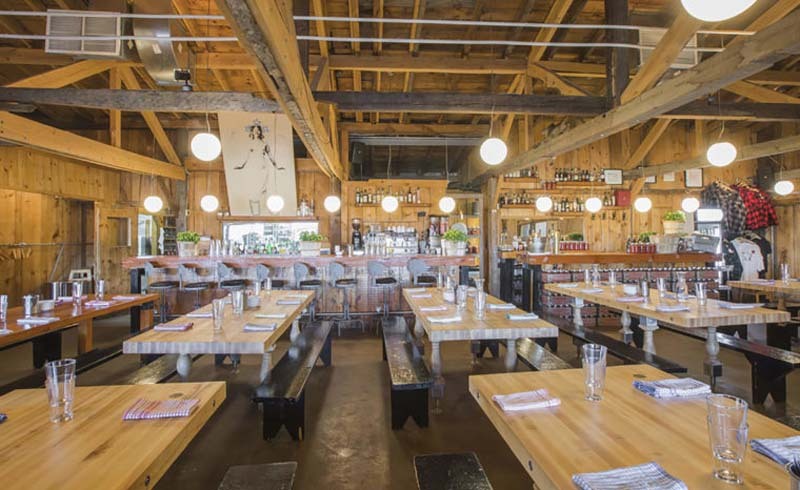 The restaurant even has its own five-bedroom cabin you can rent. This 11-room inn in Mad River Valley, Vermont is decadent as can be (with Champagne brunches and afternoon tea by a fireplace) but the rooms have more of a sense of humor than you’d expect at such a seriously luxurious place. 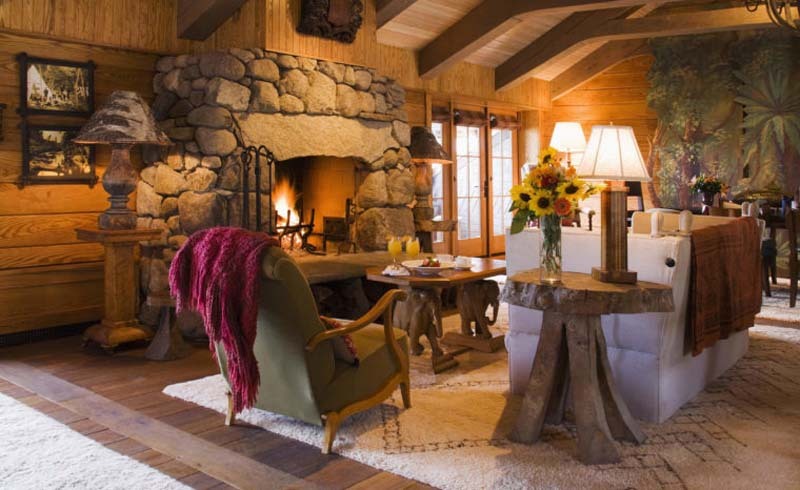 The lodge room has a giant fireplace in front of the bed and a steam room in the marble bathroom, but we suggest making your own fun inside when it’s cold outside by checking into the School Room, designed to look like a one-room country schoolhouse, complete with slate chalkboards and chalk. The Adirondacks in New York are a winter wonderland, once the home of the winter Olympics, and has everything from bobsledding to tobogganing, dog sledding, ski jumping, and ice-skating. At the end of the day, check out one of Lake Placid Lodge‘s famous snow bonfires, best admired with hot cocoa and s’mores.